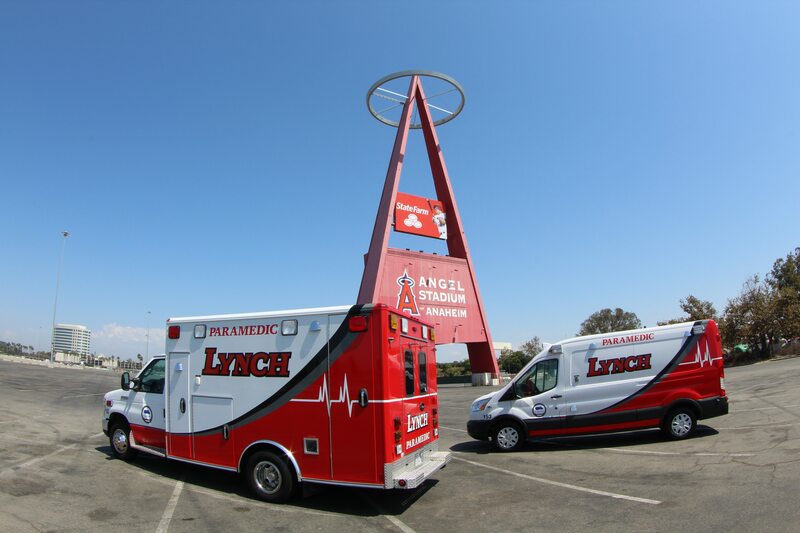 Lynch Ambulance | Providing reliable and safe delivery of healthcare services that bring our customers peace of mind throughout the process. 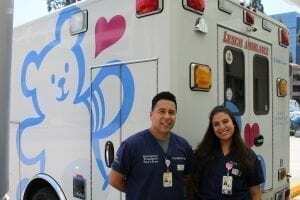 We offer safe and reliable delivery of healthcare services with a higher level of care. 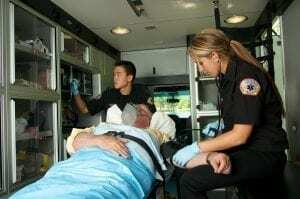 Our competence and professionalism bring you peace of mind. 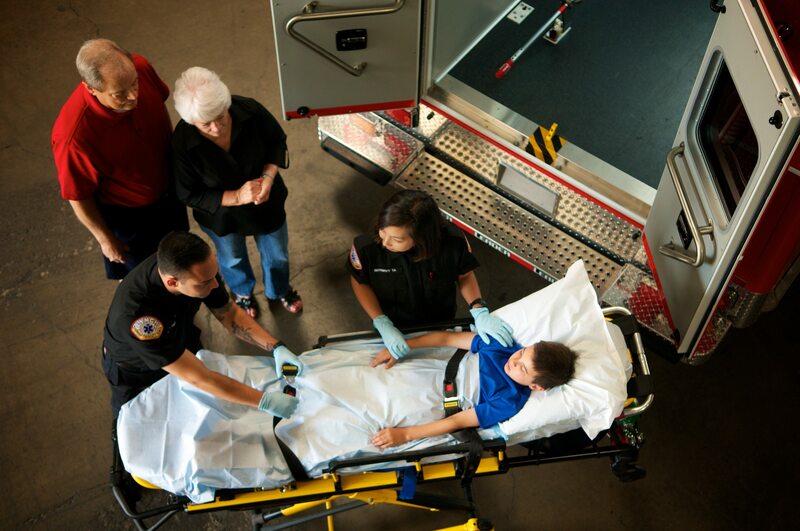 Delivering The Right Care, To The Right Place, At The Right Time. 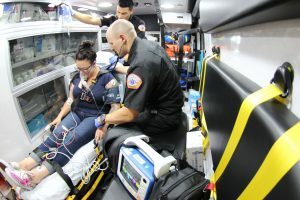 Staffed with two highly trained Emergency Medical Technicians (EMT), read more about how our BLS ambulances our fully equipped 24 hours a day to meet your needs. 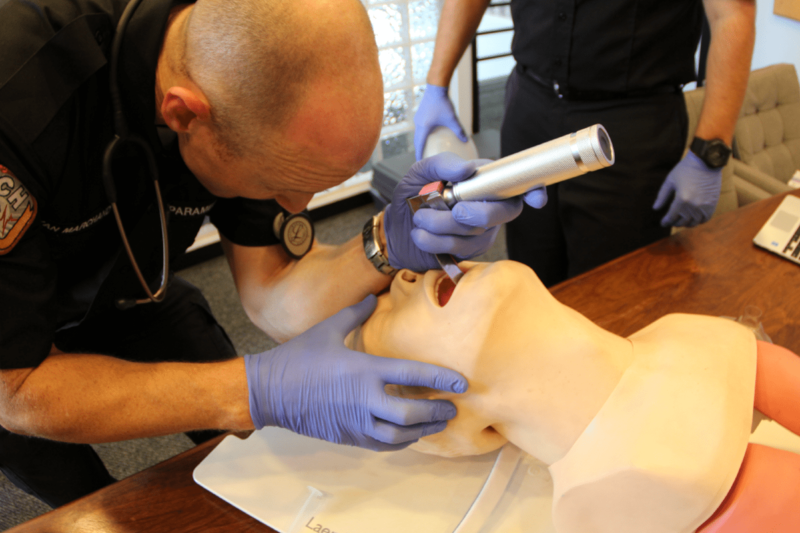 Our Paramedics use state of the art equipment and excellent customer service to provide the highest standard of care. Read more about the capabilities of our IFT-ALS Paramedics. 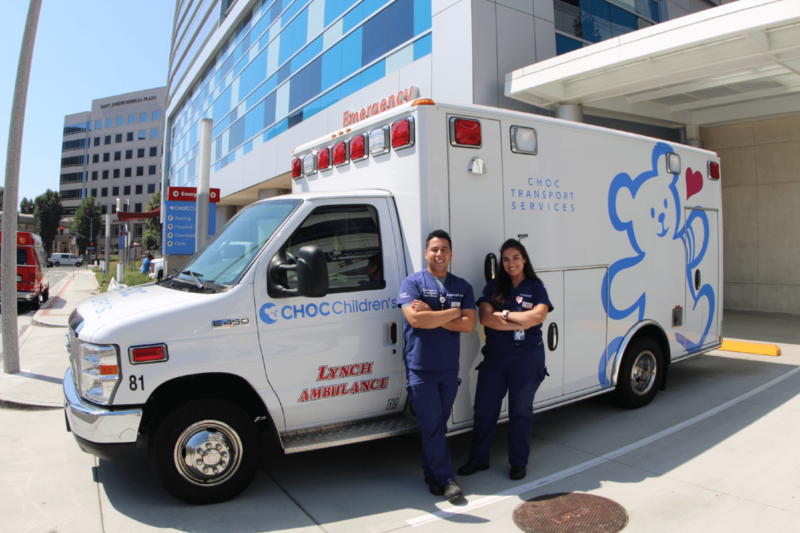 Learn about our partnership with CHOC Children’s Hospital to provide world class care to the children of Southern California. 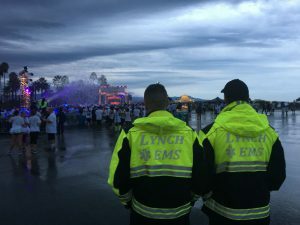 Lynch EMS personnel are highly trained to offer medical support during special events such as the Irvine Foam Glow 5K pictured here. 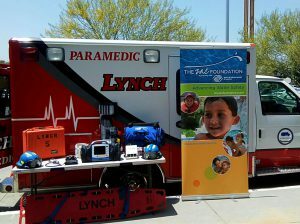 Read more about our commitment to the Communities we serve offering education events and participation in events such as the ZAC Foundation Water Safety Camp pictured above. 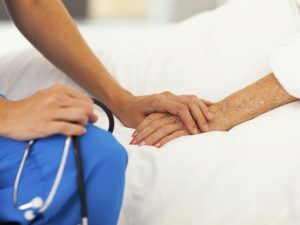 Read about our partnership with Hospice agencies to provide uncompromising, compassionate care during these sensitive situations.